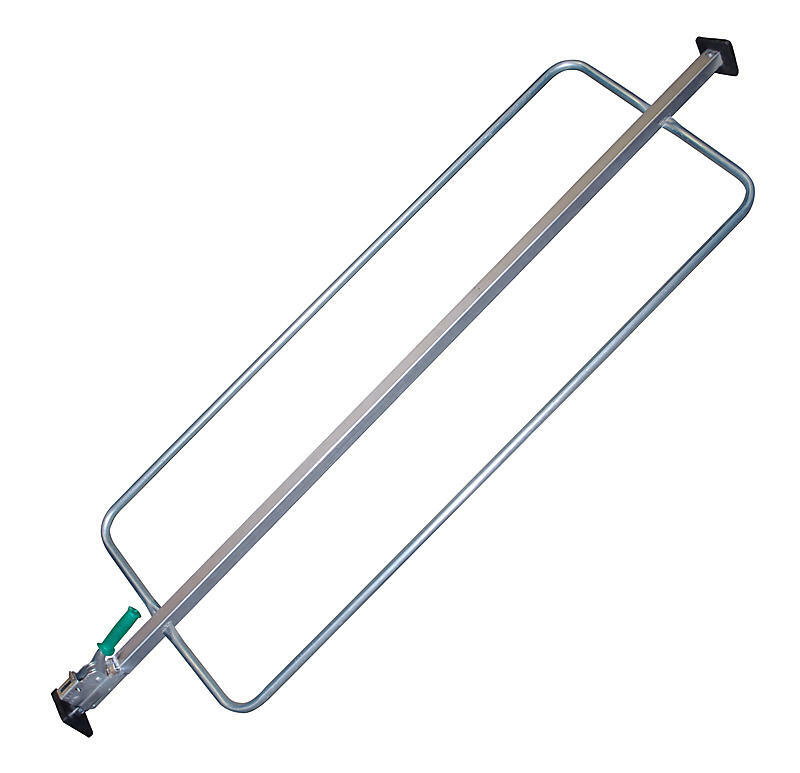 Square Jack Load Bars are made with high quality steel that is durable and sturdy. Jack style load bars work like the old style car jacks that you “pump” the handle which will push the foot out. These load bars are the most sturdy, pressure style cargo bars that we manufacture and probably the best quality on the market.